If you’re on Windows 8.1, you’ll want to get rid of it pretty quickly and get onto Windows 10. The problem with Windows 8 is that it’s designed for tablet PCs so it’s really unwieldy for those who have laptops and desktops running the software. The other issue with it is that it’s a bit unpredictable. You might find that the tray icons disappear or that it won’t allow you to update it without crashing. If you’ve been experiencing these difficulties, or anything else annoying with Windows, you’ll want to know how to force Windows 10 update. The helpful folk at Microsoft are clever enough to realise that they can’t change all of the Windows 7 and Windows 8 machines overnight so you might find that you’re upgrade’s scheduled for a little way off. Thankfully with the following information, you won’t need to wait. 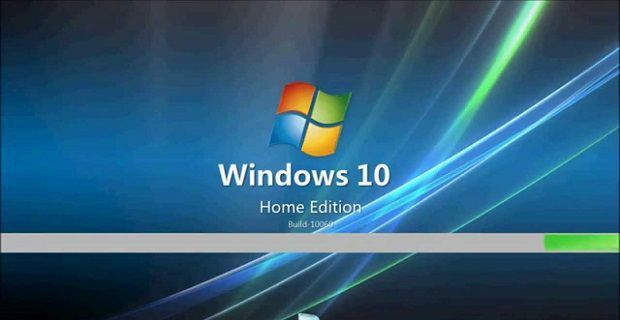 To begin navigate to “C:\Windows\SoftwareDistribution\Download”. Now delete all the files there which cleans out Windows update. Now open Windows update by hitting the Windows key and typing “Windows Update”. Open the command prompt by hitting the Windows key and typing “cmd”. Now click and choose “Run as administrator”. On the next screen type: “wuauclt.exe /updatenow”. This is what forces Windows to look for the update. It’s very important that you don’t press Enter on that screen right now. In the Window’s Update window click on “Check for Updates” which you’ll find on the left. While it checks for updates go back to the command prompt and press Enter to run the command you put in earlier. Before you actually install the program make sure you back everything up on your hard drive. Just to be doubly sure that nothing’s lost. You should also be sure to make a recovery disc in case you need it. Most users however report that the Windows 10 update goes off without a hitch.